At the beginning of K5 the children will learn to follow a new set of class rules and implement the lessons in self-discipline they have been learning up until this stage. Kids will have fun with a new kind of learning when they are given more responsibility for setting their own goals and learning outcomes. To further expand the children’s literacy readiness, they will be introduced to consonants and vowels. 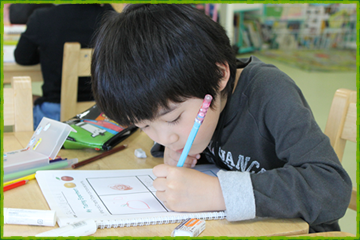 They`ll also be introduced to writing comprehension and will extend their math knowledge too. As the kids further develop in K5 they display more and more independence. Through a mixture of individual and group-oriented activities, kids take on a new found responsibility and enthusiasm for learning. As their literacy skills progress, the children start to read short sentences and enjoy reading materials such as simple poems and rhymes, classroom news and even simple books. By now, the class is a cohesive unit as children get to further know and respect each other. They are now sensitive to each other’s strengths and weaknesses. 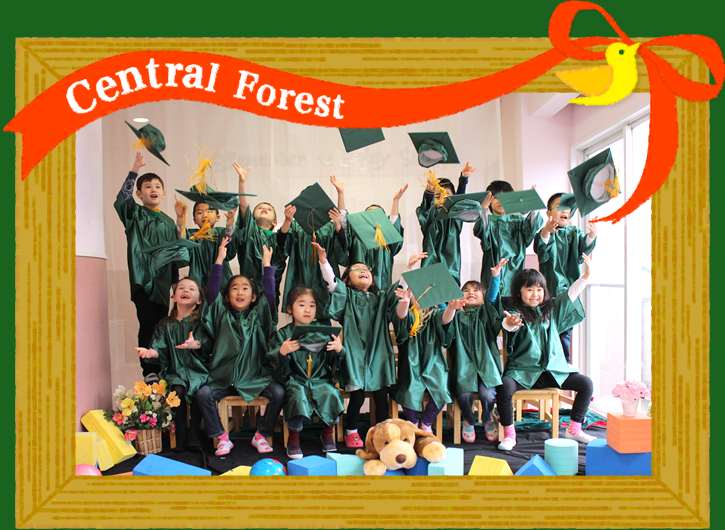 At the end of the year, K5 kids will have a solid academic foundation upon which to build. They will be able to solve simple math problems, express themselves through simple creative writing activities and, with guidance, they will also be able to self-correct much of their own work. Children that have shown an aptitude for art and creativity will be encouraged and given room to grow. 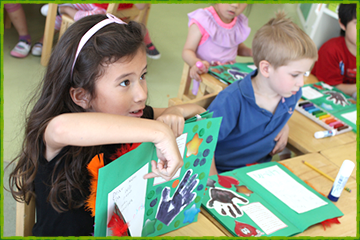 By this time of the year, class activities move with efficiency and an urgency that the children can now relish. They will now be ready for the challenges of elementary school.